Get ready to dance with this photographic board book that looks and feels like real ballet slippers! 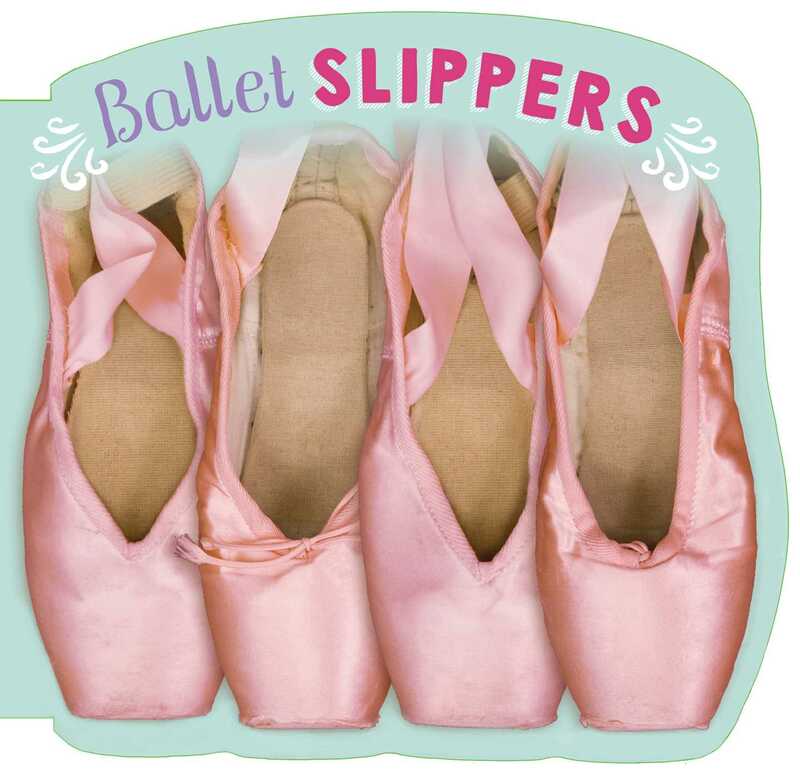 Perfect for all aspiring dancers, Ballet Slippers teaches little ones the basic terms of ballet. Shaped like a pair of ballet slippers, the book also features a textured, padded cover that feels like satin shoes! With photographic interiors and simple text, this novelty book focuses on the joy of dancing and twirling around. Now step out and dance! It’s time to take center stage!